Fallout 4 on Next Gen Consoles: What New Features Will be Added? 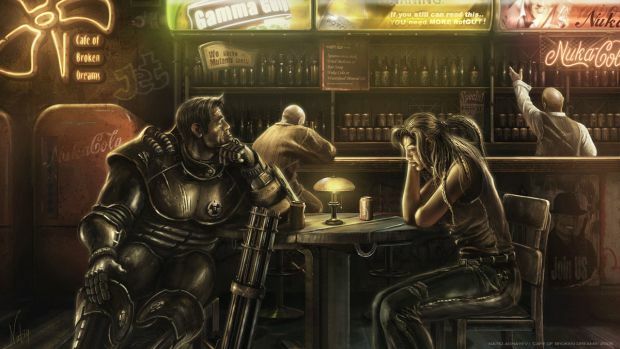 What will Fallout 4 feature that wasn’t possible on Fallout 3? Fallout 4 teases have been rather common in the past few weeks, despite all indications that the recent TheSurvivor2299 site is a hoax (it’s still counting down to something though, which will expire by tonight). 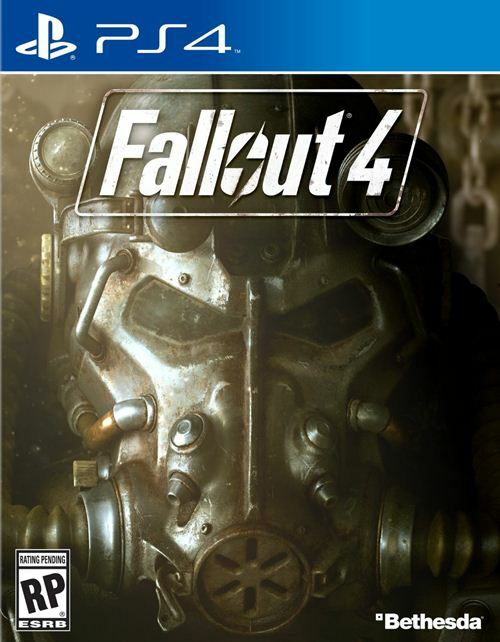 If Fallout 4 is revealed, will it be coming to next gen consoles or at least be optimized in some way for the PS4 and Xbox One? If it is, it’d be interesting to see what new features are implemented that weren’t possible in Fallout 3. How about large open world cities and larger map sizes along more NPCs that behave more realistically? It would be great to see random events occur on the level of Skyrim, unto infinity if necessary (and we wouldn’t mind a ton of secret areas that need to be discovered by just running around rather than pursuing a known quest). Some vehicles would be nice too, though we won’t be picky. But more than anything, faster load times, Bethesda. Please. What next-gen features do you want to see in Fallout 4 that wouldn’t have been possible on Fallout 3? Let us know in the comments below.